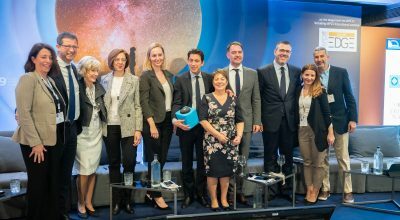 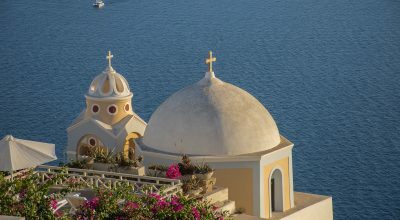 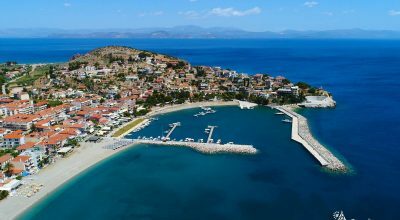 Read all the latest Greek Travel & Tourism market news with daily updates on hospitality, aviation, destinations, trends, statistics, technology and more. 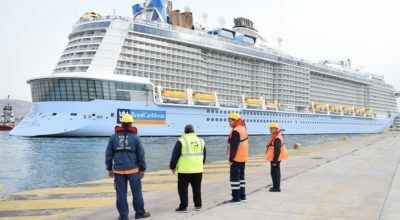 The Piraeus port recently welcomed two of the largest cruise ships in the world: Royal Caribbean's "Spectrum of the Seas" and Ponant's "Bougainville". 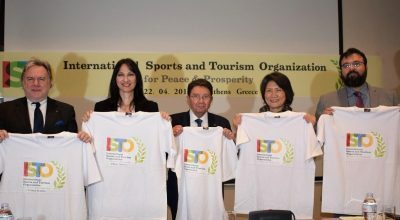 The need to increase the number and size of conference centers in Greece was discussed during the 9th Panhellenic Congress of the Hellenic Association of Professional Congress Organizers (HAPCO). 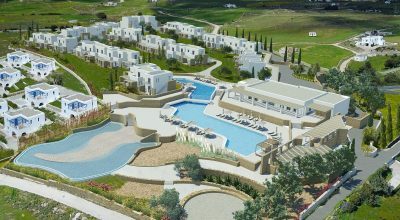 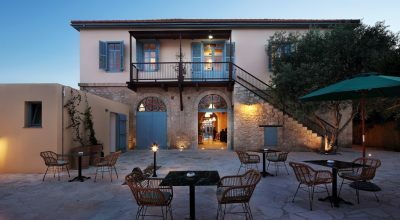 Louis Hotels has opened its new "Polis 1907" boutique hotel in the heart of Polis Crysochous, in the northwestern part of Cyprus. 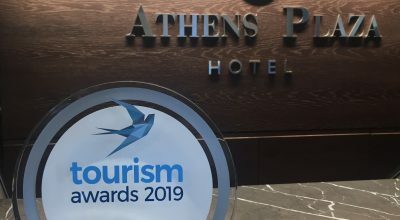 The NJV Athens Plaza hotel was honored with the “Sustainable City Hotel of Athens” silver award at the Tourism Awards 2019 event. 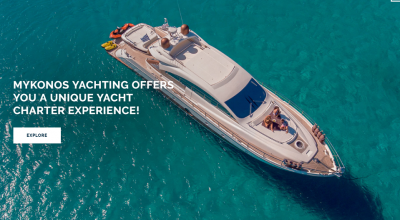 Greek yacht charter company Mykonos Yachting has enhanced its website with modern new tools, aiming to further upgrade the experience of users.